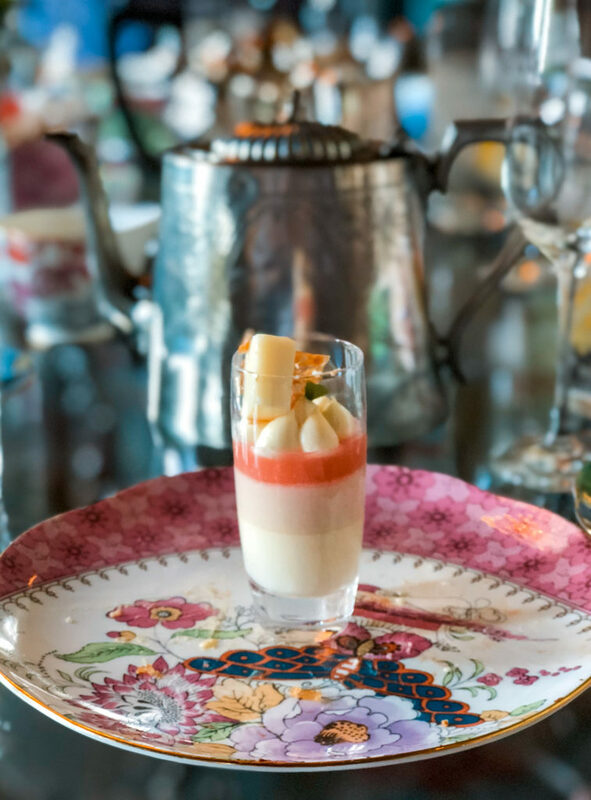 When Can You Experience Afternoon Tea at Ashford Castle? 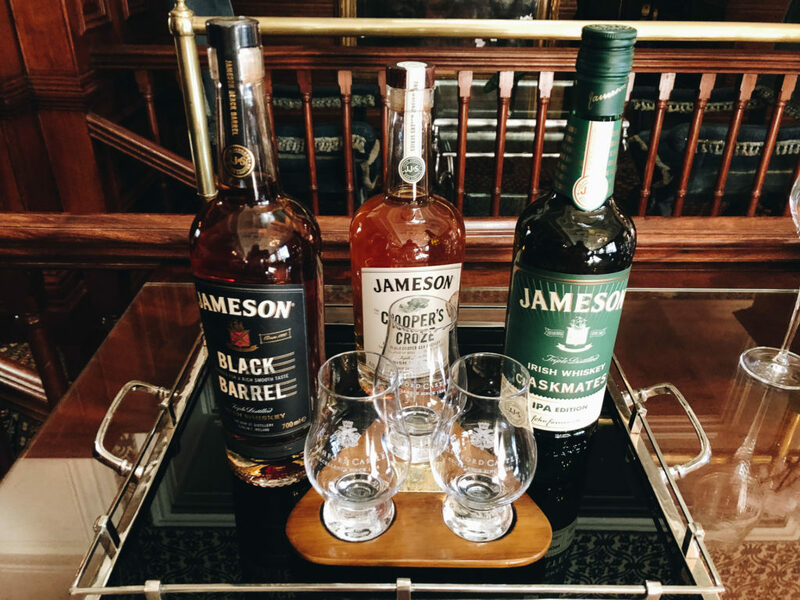 Prior to visiting Ireland, we knew we had to experience a few things: tons of Irish cuisine, countless castles, and a traditional afternoon tea. 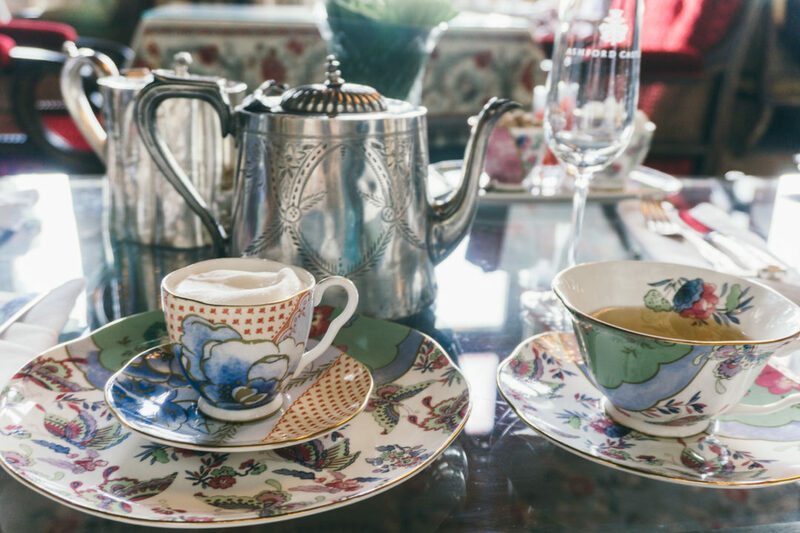 While there are many different places to enjoy a traditional Ashford Castle afternoon tea. 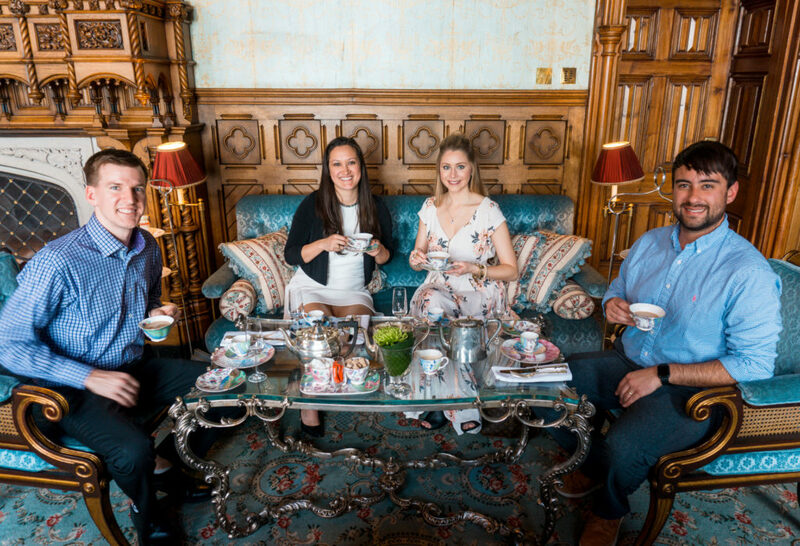 Disclaimer: We want to thank Ashford Castle for inviting us as their guests and the experience of traditional afternoon tea. As always, our opinions are our own. Ashford Castle has a well-known history that leads back to 1228 when it was first founded by the Anglo-Norman de Burgo family. It would eventually be passed on to many different owners and Lords until in 1852 when the estate was purchased by Sir Benjamin Lee Guinness. Guinness extended the estate to 26,000 acres, build new roads, and added on luxurious Victorian extensions. 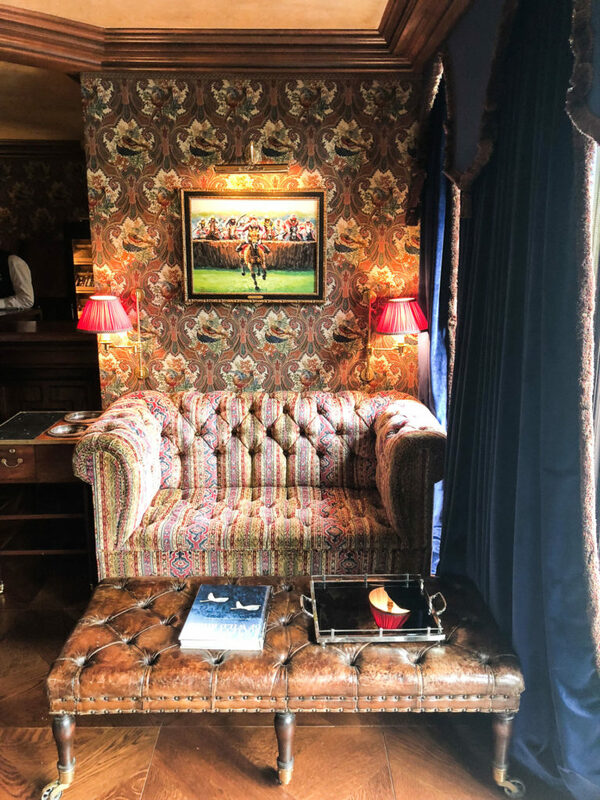 He would later pass along the estate to his son, Lord Ardilaun – who left the tradition of afternoon tea at Ashford Castle as a legacy passed down. The estate was juggled into a few other hands but in 2013, Ashford Castle was sold to its current owners, the Red Carnation Hotels. The Red Carnation Hotels have refurbished nearly every aspect of the castle and added many new touches as well. 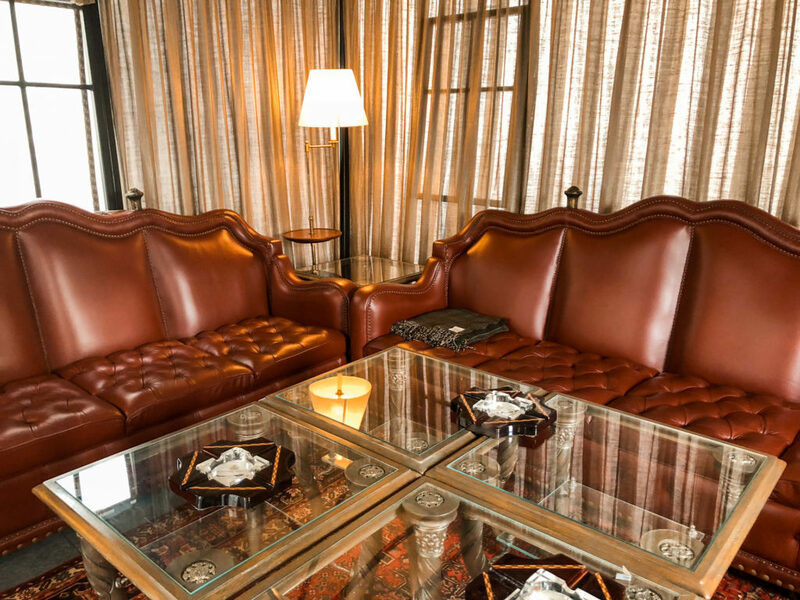 Some of these include a 32 seat cinema, billiards room, cigar terrace, and luxurious spa. 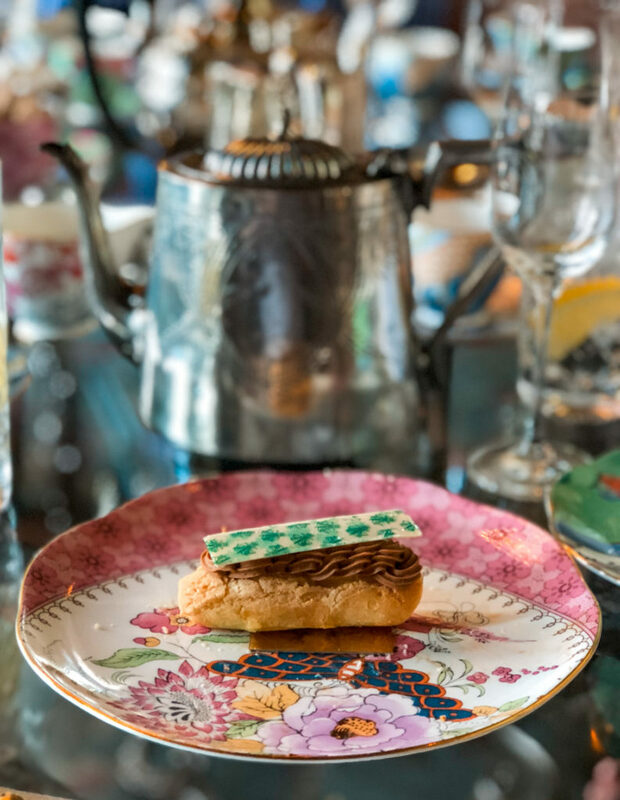 Much like the historical longevity of Ashford Castle, the Ashford Castle afternoon tea experience is a well-preserved tradition that has been upheld since 1868 when Lord and Lady Ardilaun owned the estate. They would meet daily in The Connaught Room to discuss their daily plans. 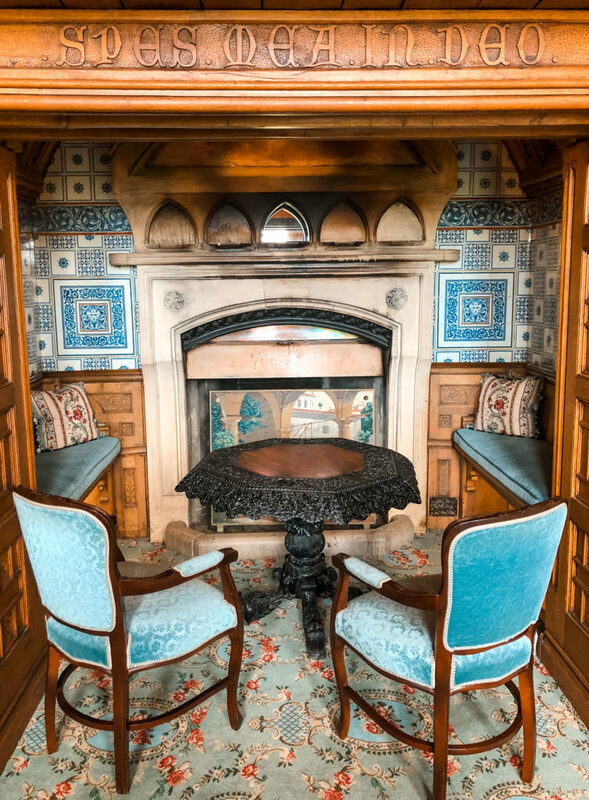 Today you can sit in that same inviting room and sip on a lovely cup of tea while feasting on a variety of desserts, finger sandwiches, and fresh scones. We arrived at Ashford Castle for their 4:00pm afternoon tea time with our friends Adam and Christina from Our Sweet Adventures. 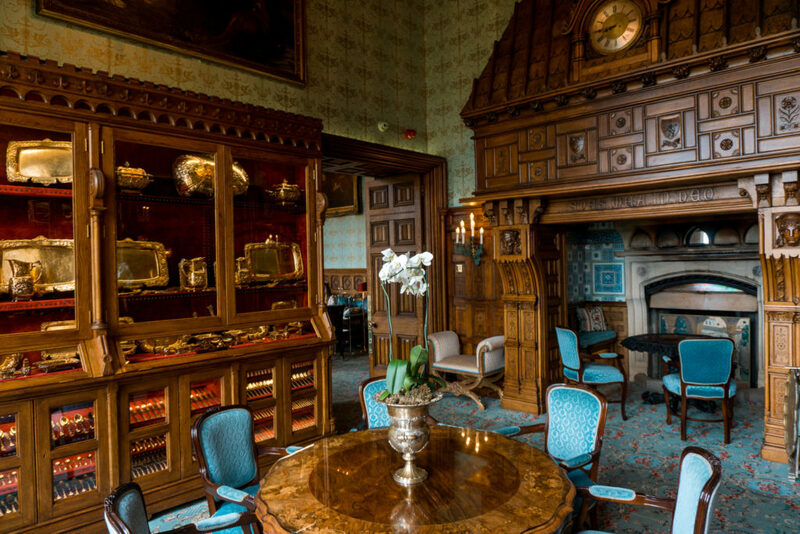 We were immediately impressed by the many details in Ashford Castle, especially the setting for afternoon tea. 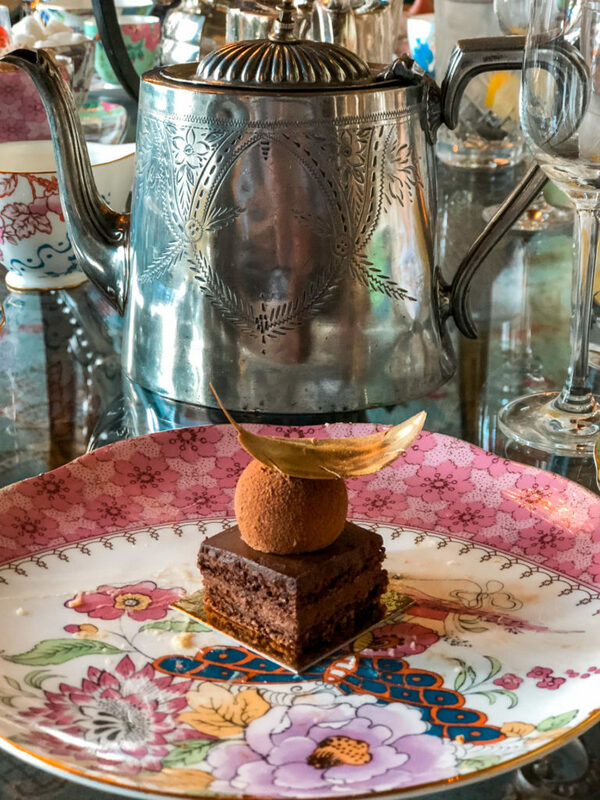 We loved all the beautiful details at the Ashford Castle afternoon tea! 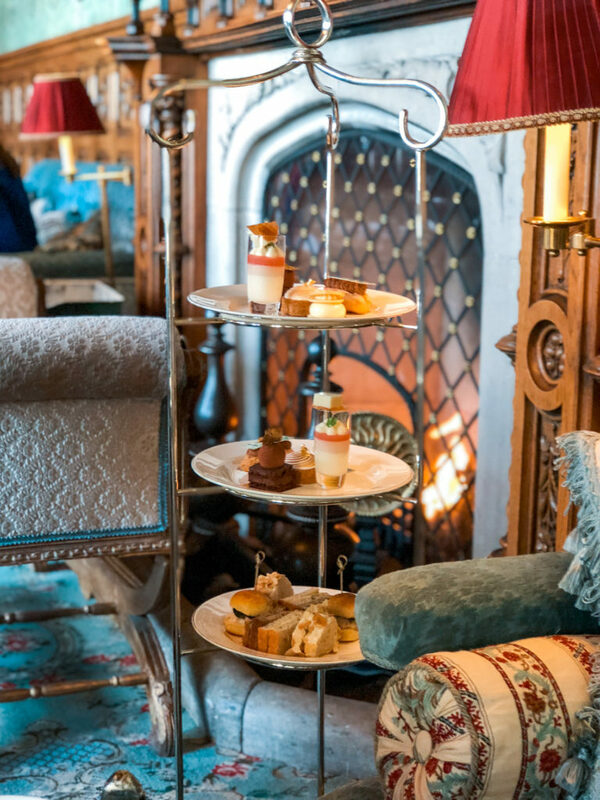 The Ashford Castle afternoon tea is held in the Connaught Room which has a beautiful view of the castle gardens and Lough Corrib from the windows. The room itself is quite charming with a crystal chandelier, stunning furniture, and oak fireplace. At each table, there are place settings for every guest with bright and cheerful floral designs. The whole room is cozy and entrancing due to the many details you can find all around. We tried a variety of different teas, each one was delicious! 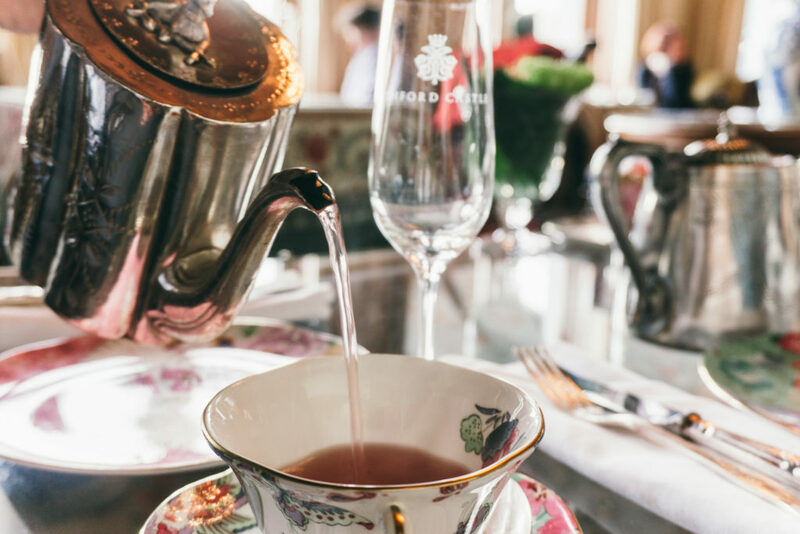 The Ashford Castle afternoon tea offers a wide selection of teas that are brewed in silver tea kettles with eye-catching details. One of the most notable things about selecting tea off the menu is that you are allowed to try as many teas as you desire. During our experience, we tried six different teas of all different varieties and enjoyed each one. 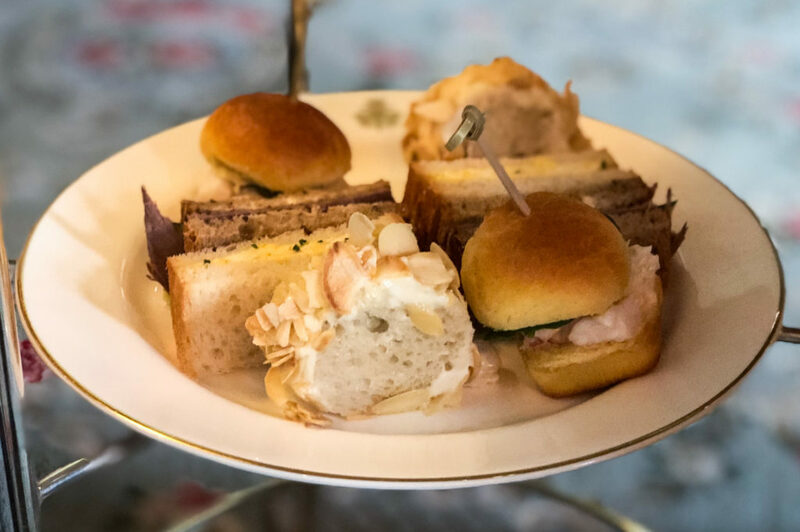 One might think that when having afternoon tea at Ashford Castle you might only receive small snacks and would require a full meal after. But don’t let the size of the sandwiches and sweets fool you. By the time we finished our tea, all members of our party couldn’t bear to take even one more bite of the yummy items! Each plate had different items such as finger sandwiches, scones, and desserts. We began with a few sweet treats, each person being able to start with one of each of the following on their plate. Vanilla Scented Eclair with Granny Smith Apple and Caramelia Cremeux: This tiny eclair was filled with a delicious flavored cream and surrounded by a flaky eclair crust. Champagne Rhubarb Cream: The tartness of the rhubarb mixed with the custard-like champagne flavored cream made for the perfect combination of flavors. Chocolate Torte with Dark Chocolate Mousse: By far the richest dessert on the tray but the chocolate was smooth and the chocolate gold leaf was a nice and delicious touch. Opalys Bavarois with Blood Orange: While we didn’t taste the note of blood orange we did love the hints of vanilla and white chocolate used in this treat. Lemon Tart with Lemon Curd and Meringue: Being lemon lovers this was our favorite dessert on the tray. 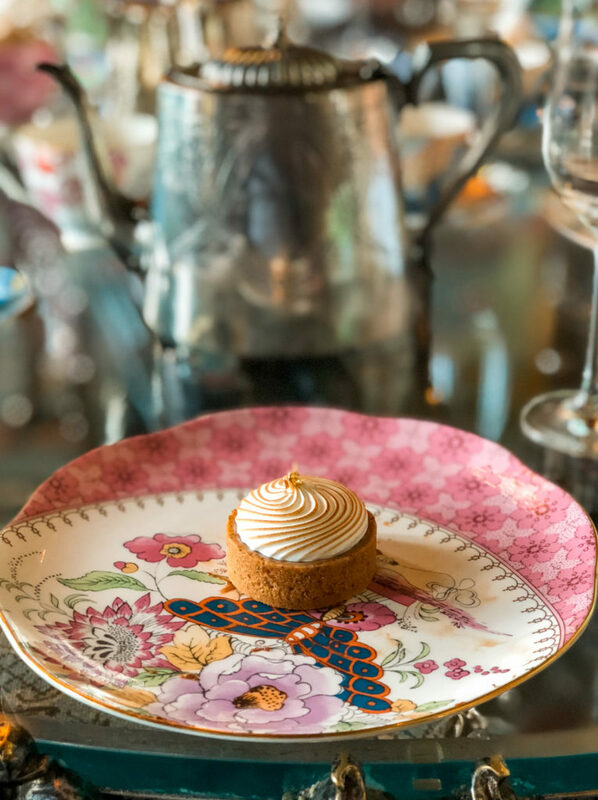 We loved the dense graham crust topped with fresh lemon curd and perfectly toasted meringue. We then moved on to the savory portion of the afternoon tea with some delicate finger sandwiches. Free Range Chicken and Avocado on an Almond Crusted White Sourdough: After having this sandwich we are now wondering why we don’t make chicken salad with avocado weekly – this was delicious! The almond crusted sourdough also created a balance of flavors and crunch for this sandwich. Irish Wagyu Beef with Pommery Mustard and Cucumber on a Malt Sourdough: The wagyu beef was tender yet well-done and placed on a malt sourdough with a tangy mustard and cucumber which brought out a strong pickle flavor. Irish Lobster and Galway Bay Prawn on a Brioche Bun: The delicate buttery flavors of the lobster and prawn made this sandwich a unique addition to the Ashford Castle afternoon tea and quickly a favorite of ours! Free Range Egg and Chive on a White Sourdough: The lightness of the whipped egg and the flavor of the chive made this sandwich a savory addition to enjoy after having the other selections on the tray. 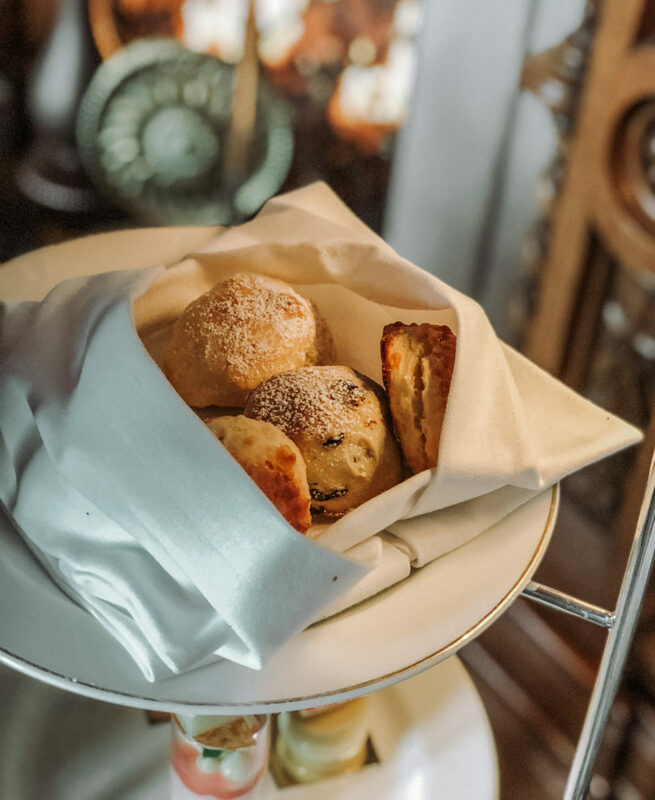 Freshly baked scones from our Ashford Castle afternoon tea. To finish off our afternoon tea experience we enjoyed a variety of freshly baked scones that are prepared to order. The scone flavors included mixed fruit, plain, and cheese. They also came paired with sides of lemon curd, clotted cream, and rhubarb and strawberry jam. Each of the scones is lightly dusted with powdered sugar to add a sweet touch to the savory notes of the scones. One of the best parts of afternoon tea at Ashford Castle was that we were able to try any tea we desired. When we did want to try something different our waiter would bring us a fresh pot with a new flavor. 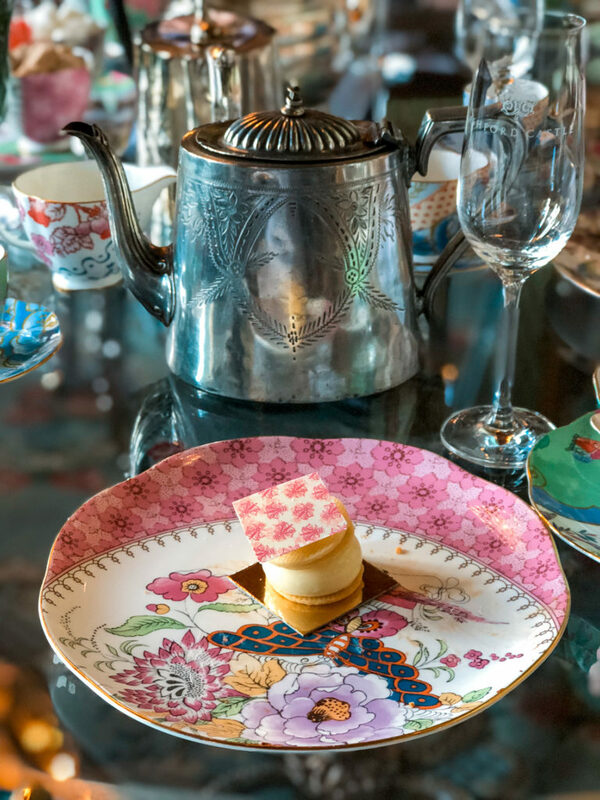 Another great aspect of the afternoon tea was the ability to order more of our favorite treats and sandwiches at no additional cost. At the end we each received a complimentary chocolate box to enjoy for later. The Ashford Castle afternoon tea is held daily in the Connaught Room at 1:30pm, 2:00pm, 3:30pm, and 4:00pm. 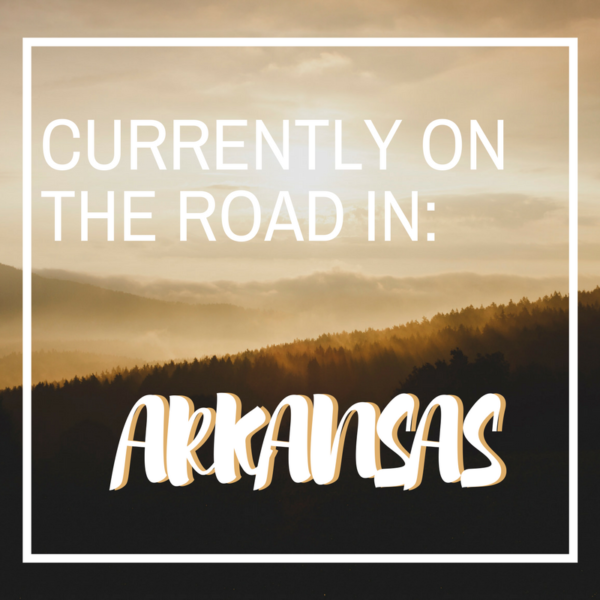 It is important to reserve your time prior to visiting as there is limited availability. The price for the traditional afternoon tea is €45/per person. 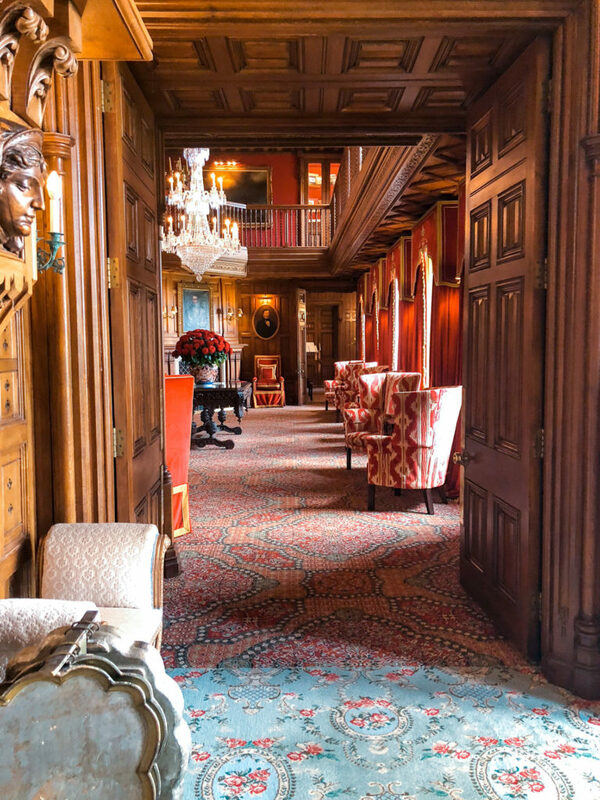 Not only is Ashford Castle beautiful on the inside, but the outside exterior is also absolutely stunning. The gardens are perfectly manicured and the historic castle walls seemingly look as they did when they were first built. Enjoy taking a leisurely stroll around the castle to enjoy the best views! Ashford Castle is just as beautiful on the outside! You can dine like royalty in the King George V Dining Room which was built in 1905 by the Guinness family for the arrival of the Prince of Wales, who later became King George V. The room itself is quite grand as it is filled with the sound of soft piano music playing in the background. 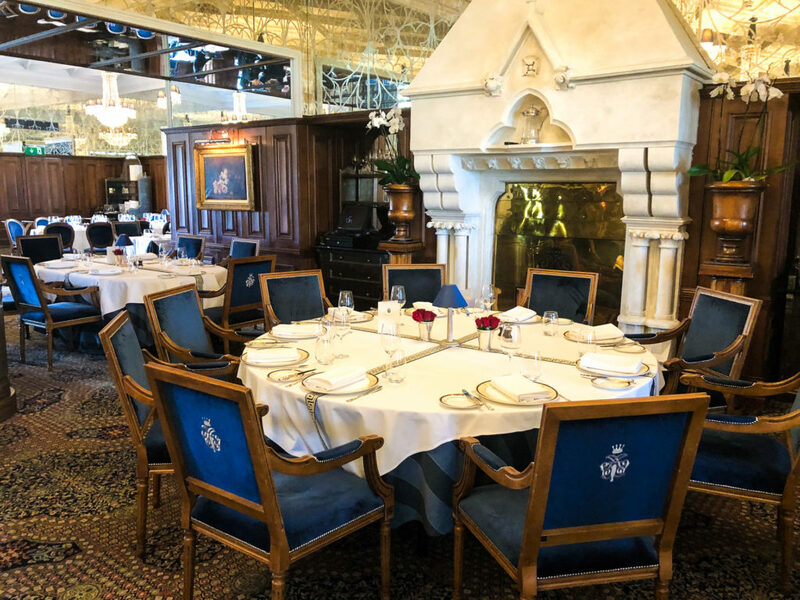 Later enjoy feasting on the renowned dishes from Chef Philippe Farineau that are complemented by wines selected by Chief Sommelier, Robert Bowe. Located on the ground floor of Ashford Castle is The Dungeon. 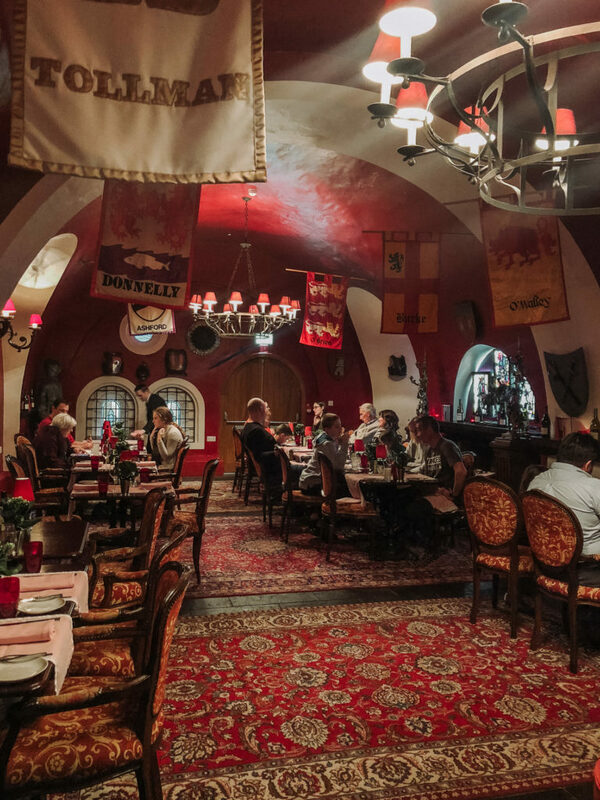 The Dungeon is a more relaxed environment and has a bistro-style menu of traditional Irish cuisine. In The Prince of Wales Bar, you can find a large selection of whiskeys, cocktails, liqueurs, brandies, and beers. 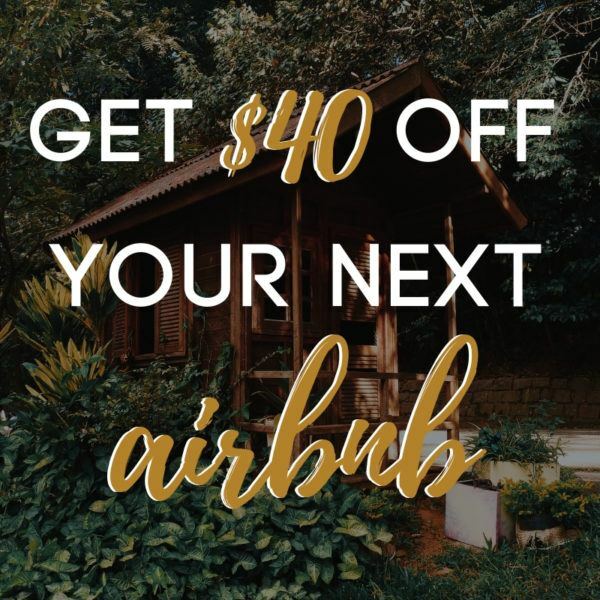 You can grab your drink of choice and relax on the cozy furniture by the warm fire. 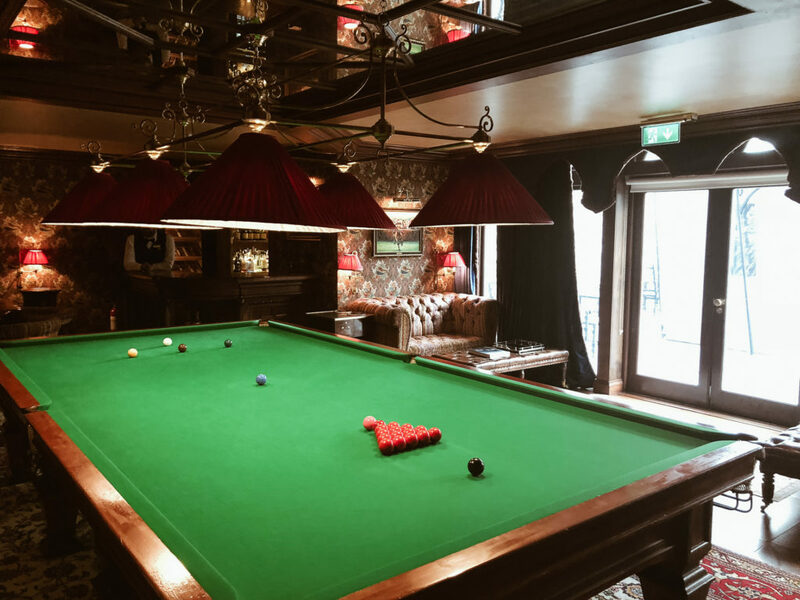 The Billiards Room also has a place to enjoy a drink and tapas while playing a game of billiards or watching a sports game on TV. 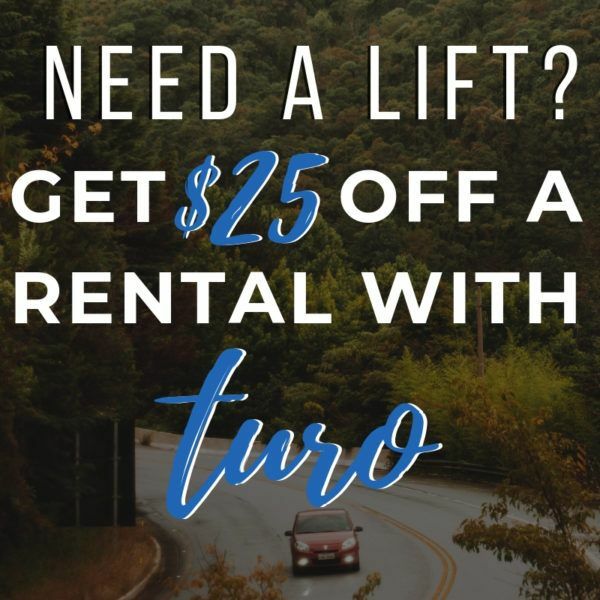 After, you can purchase a cigar and head to the Cigar Terrace to smoke and enjoy views of the Cong River. 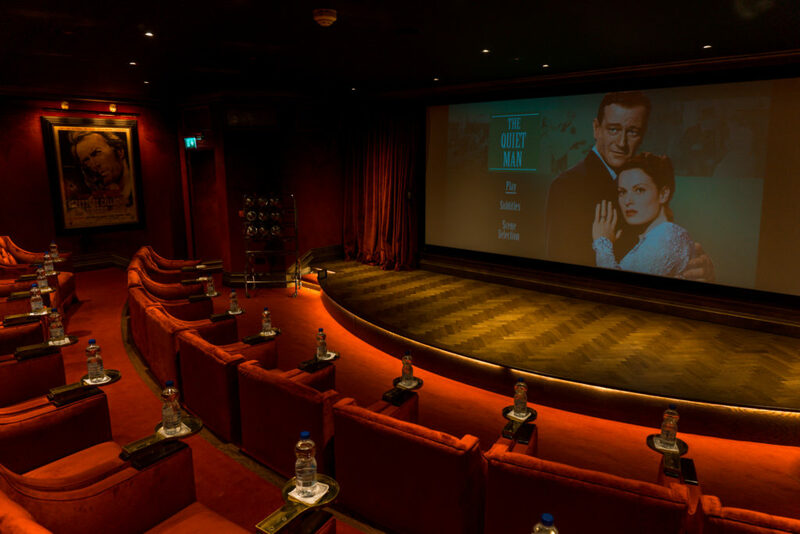 Yes, Ashford Castle even has their own 32 seat theater that was recently added! The cinema shows family movies in the afternoon and romantic timeless classics in the evening all with fresh popcorn, candy, and beverages. The wine cellar at Ashford Castle offers private dining experiences and wine tastings deep into the secret passageways of the castle. It was originally a coal bunker where castle servants would come and collect coal. 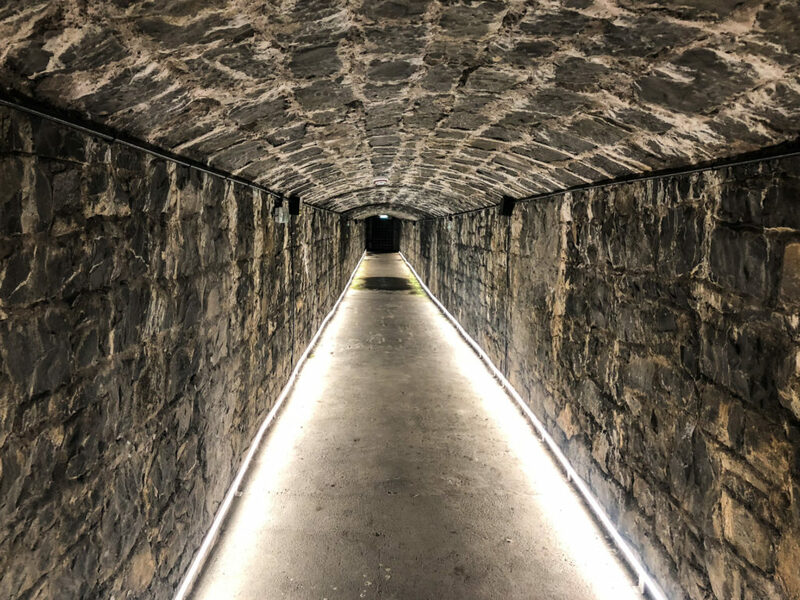 It has since been transformed into a beautifully lighted tunnel to experience the many fine wines that Ashford Castle has to offer. Underground tunnel that leads to the wine cellar of Ashford Castle. 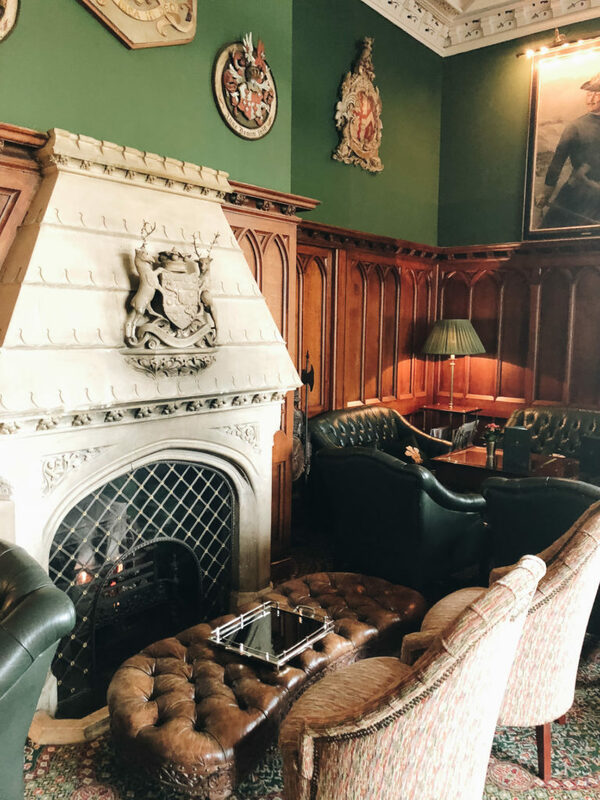 We absolutely loved our afternoon tea experience at Ashford Castle! 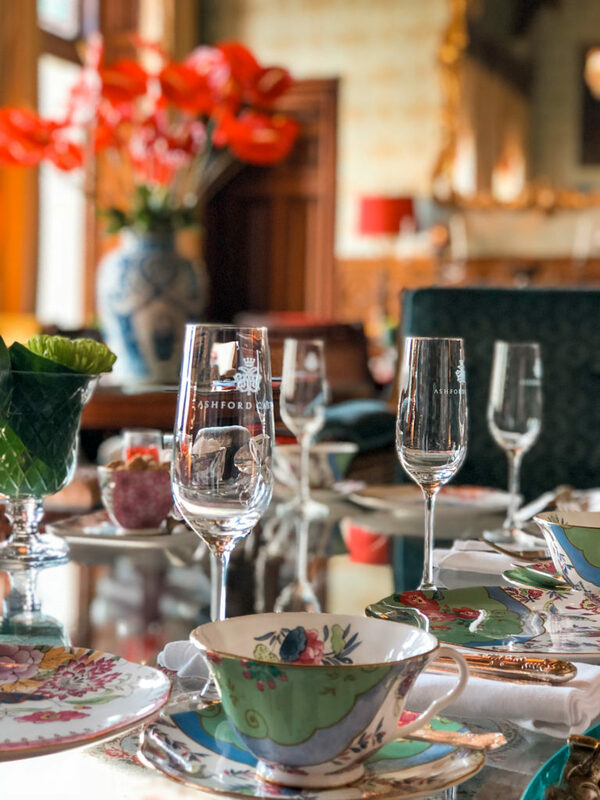 We highly recommend it to anyone who is wanting to experience a traditional afternoon tea while in Ireland.